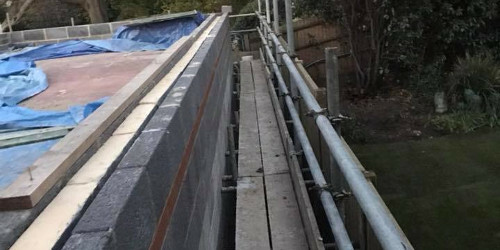 Riteway Scaffolding provides a high quality scaffolding service throughout Surrey and the surrounding areas. 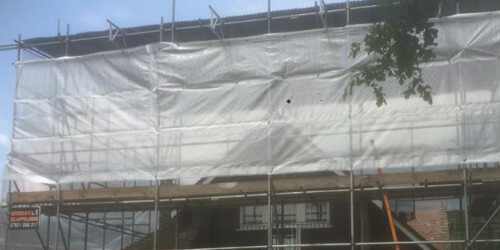 Our Surrey scaffolding hire team has decades of experience to draw upon and are among the finest in the industry. RiteWay Scaffolding are meticulous in their scaffold hire inspections and all checks are carried out in a thorough, conscientious manner. 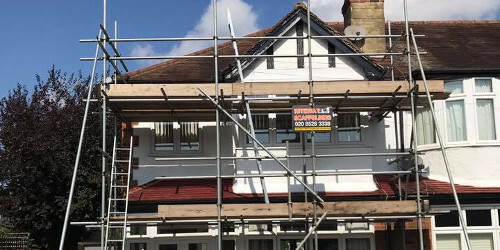 We have over 15 years experience in providing commercial, industrial and residential scaffolding throughout Surrey and the surrounding areas. 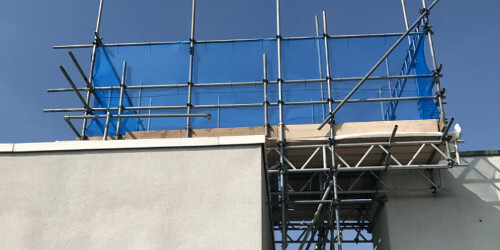 Our services include: Domestic Scaffolding, Commercial Scaffolding, Scaffolding erection and dismantle, Scaffolding alarms, Towers and Temporary Roofs. 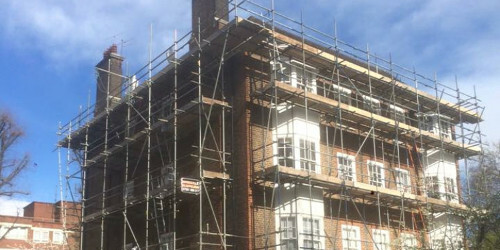 Riteway Scaffolding are safe and meticulous scaffolders, ensuring all work carried out is to your complete satisfaction. We offer construction scaffolding for residential and commercial clients (from homeowners to multi-site companies). 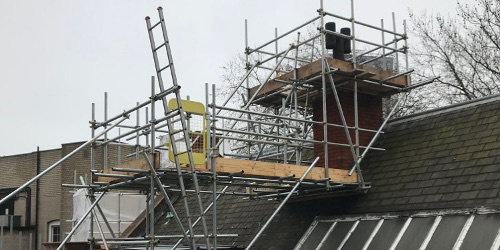 We provide chimney scaffolding to allow easy access so repairs can be carried out quicky and safely. Riteway Scaffolding supply access scaffolding and work platforms for all uses and budgets. We supply a range of temporary structures from temporary roofing to trade display stands. Independent self-supporting structures, supplied and fitted for all purposes. 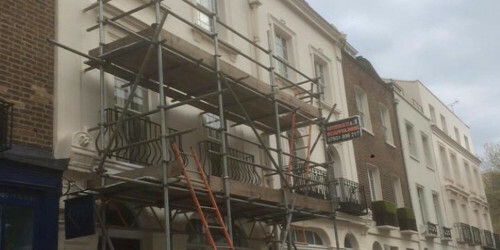 We supply staircase scaffolding for safe access on both domestic and industrial buildings. We are experienced in erecting scaffolding designed by structural engineers and set up to their precise specifications. We can provide Cantilever scaffolding to work over existing obstacles on the ground.